Over the past few years, the situation on the market of Android-games and mobile games in general has changed beyond recognition. Without a doubt, modern smartphones and tablets are no less powerful than a six-year-old PC. Multi-core processors and gigabytes of RAM allow running games on portable devices that once made home computers slow down. This led to the fact that the developers began to port famous computer games on Android and iOS. Transferring the best projects of the present and the past to the "iPhone" and "iPads" allows thousands of gamers to play their favorite games anywhere and anytime. Obviously, the developers chose only the best and most popular solutions in the game world and made it possible for gamblers to enjoy them not only at home but also anywhere on the planet. Thanks to this, everyone can now download or play slots for fun in online mode using a phone or tablet. There is description of the games that can be played from various devices. One of the best parts of the game came out in 2002. 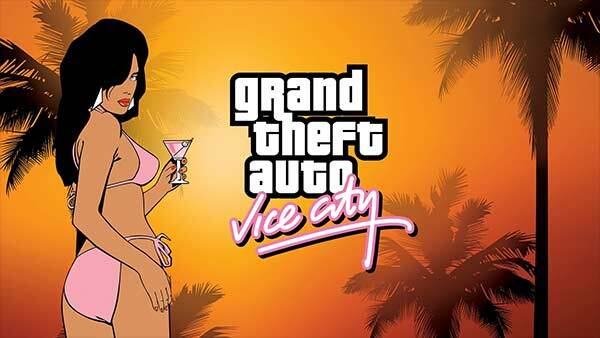 Revolutionary is considered to be GTA 3, which transferred all gamers to the 3D world, but Vice City is the most atmospheric and beautiful. Tommy Versetti who just went off the prison, meets the sunny Miami of the eighties: Hawaiian shirts are in vogue, dimensionless cabriolets are driving the streets, and gangsters have long been the owners of the city. Those who watched Scarface, will instantly feel themselves at home: the developers at Rockstar Games have traditionally been inspired by cult films, so there are a lot of references to action films from the 70s and 80s. This is a classic not ancient, and almost modern - the first version was released in 2010. Many PC users managed to play this game, wondering why it has not yet been released on iOS. And finally, the wish of many came true. In general, Limbo almost didn’t have to be ported - from the very beginning the game was ready to be transferred to mobile gadgets, as the controls and graphics in it are extremely simple. Once again, gamers will have to get used to the role of a little dead boy exploring the mysterious and dangerous black world of limbo between heaven and hell. It is unlikely that words can fully convey the atmosphere of the game. This is a remake of the eponymous game of 1985, however, only the name of the original remains. 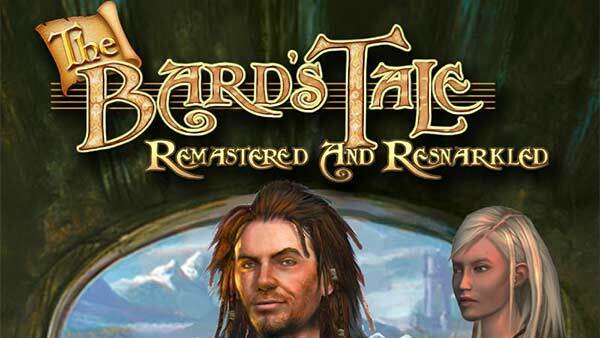 The main character, unlike most fantasy RPGs, is not a valiant knight, but an ordinary wandering musician, a lover of alcohol and an idle lifestyle. He will save the princess only for the sake of a weighty bag of coins, he will break off the wings of any dragon for a barrel of wine. Bard gets involved in adventures that require remarkable trials. During the passage of the character, in spite of its value setting, more than once will show heroism, which will envy many "right" heroes. 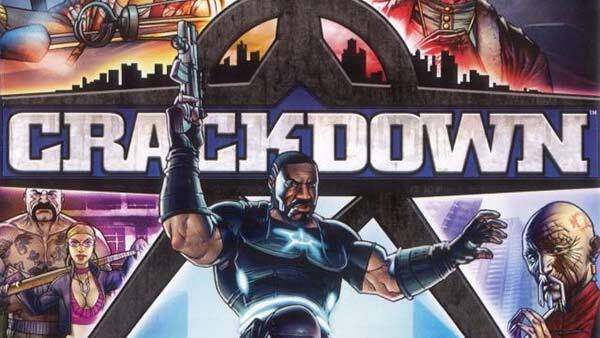 Many have become accustomed to the fact that only old games can be restarted on mobile devices. 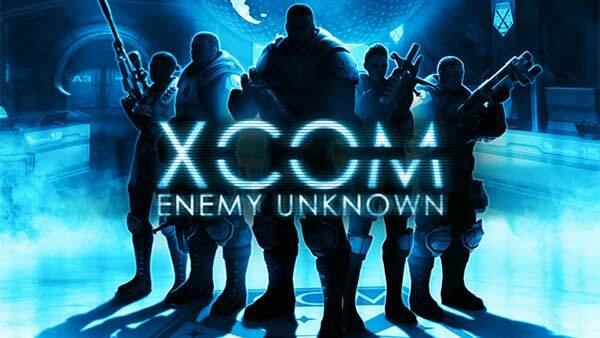 X-com Enemy Unknown violates this tradition – this is iOS port of one of the best tactical strategies of 2012. 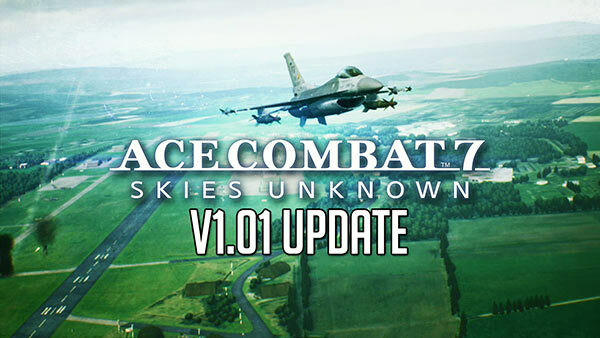 The mobile port differs from PC version only by a slightly smaller rendering range and a reduced resolution of textures. The rest is almost no difference. X-Com is one of the few projects in which management on the iPad is even slightly more convenient than on the PC. On the iPhone, things are not so bright, but also quite acceptable. The game weighs a little less than two gigabytes and is extremely demanding on resources. The developers recommend playing on iPhone 4S and on iPad 4. 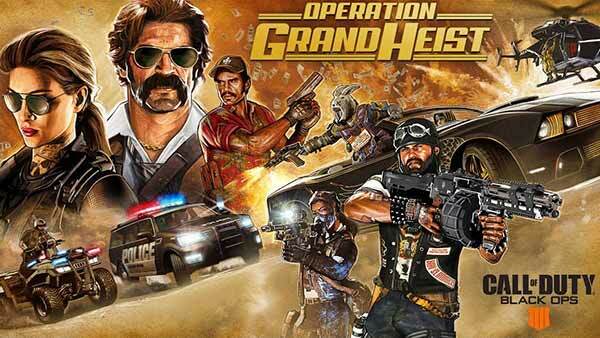 The plot and gameplay are absolutely identical – gamers still have to fight with the aliens. The game is extremely exciting. Controlling is perfect, but does not save time - there are a lot of non-conversational dialogues and other scenes that slow down the gameplay. However, each can save the process at any place; there is support for iCloud that allows playing on different devices. This detective with a heavy atmosphere and a sense of complete doom came out in 2001. The banal story about the murder of the family of a police detective and subsequent revenge was presented like never before in games. The hero's inner monologues complemented the world of Max Payne, the comics perfectly fit into the style, and the characters were as real as possible. The second part, Max Payne 2: The Fall of Max Payne, cemented success. Max Payne 3, which appeared in 2012, was ambiguous: there was no trace left of noir (except for a couple of flashback missions), Max Payne became an alcoholic, and the salvation of the criminal authority's wife was in the center of the plot. The game is well ported for Android and iOS, even there are no serious complaints about the control. 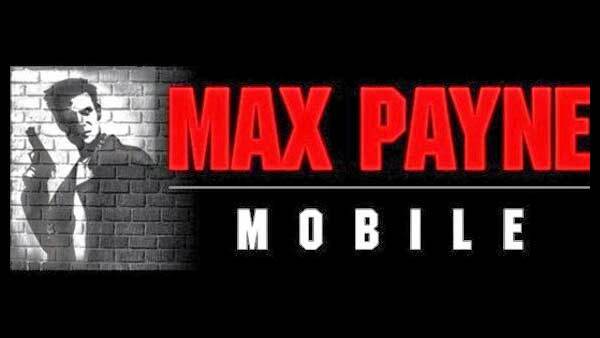 Max Payne Portable is a great load for smartphones and tablets and the picture is very good for mobile platforms. 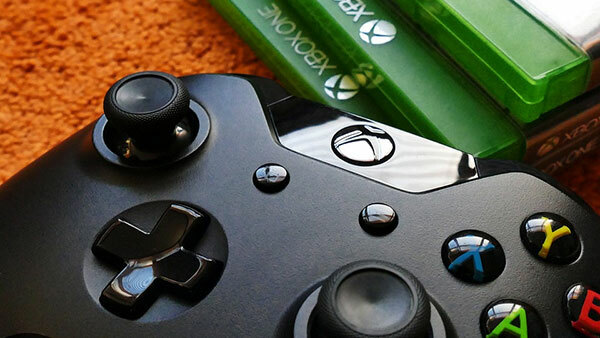 Gaming manufacturers offer their users a wide selection of gaming solutions for every taste. Without a doubt, anyone who wishes to download a good game on their phone or tablet will be able to find what they are looking for.